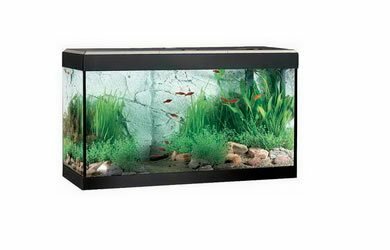 The substrate is a core element of your aquarium set up. 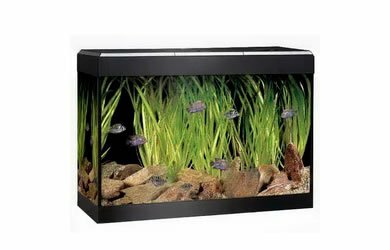 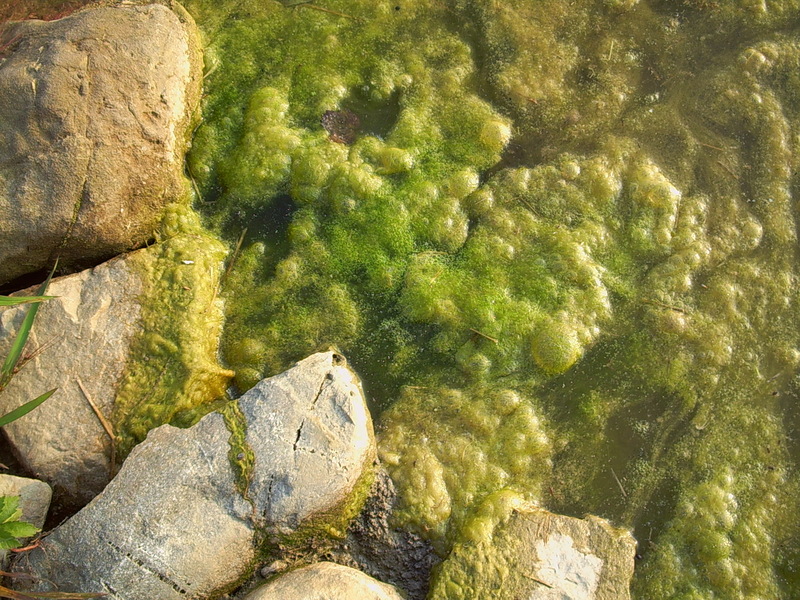 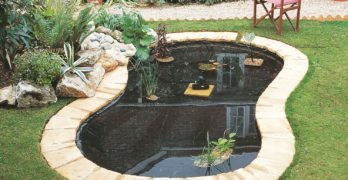 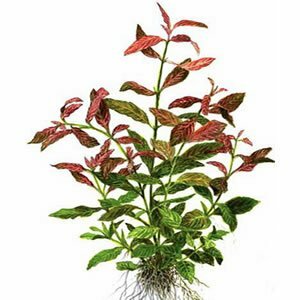 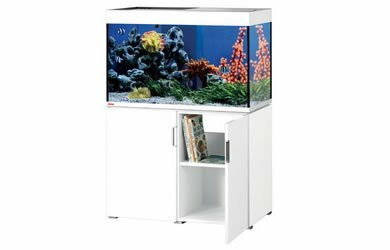 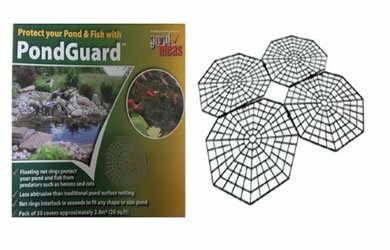 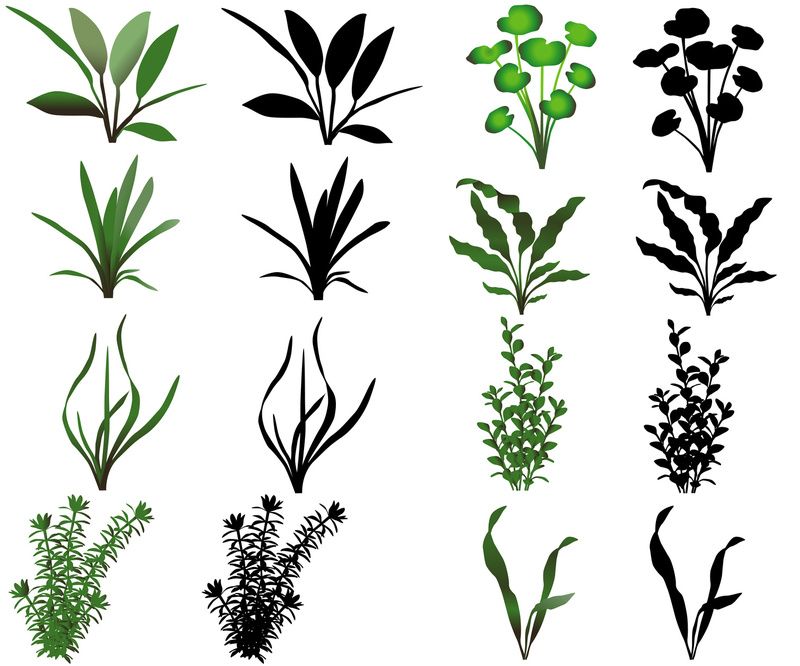 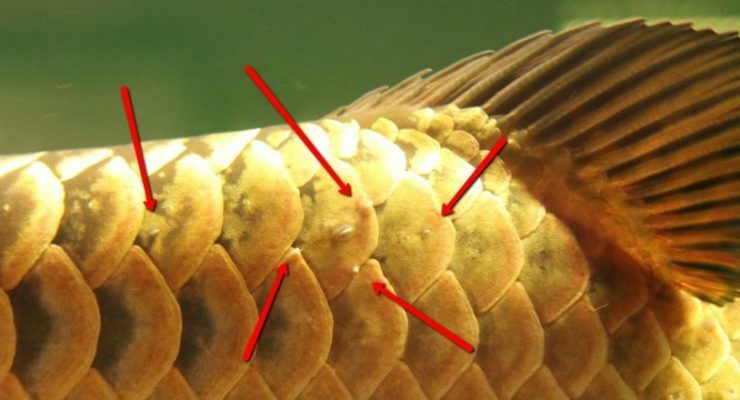 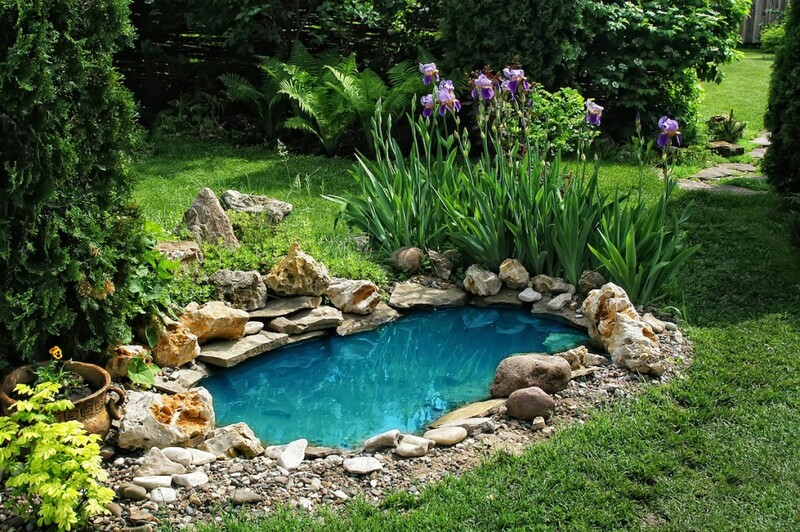 It is not only important for aesthetic reasons, but also for the health and well being of your fish and plants. 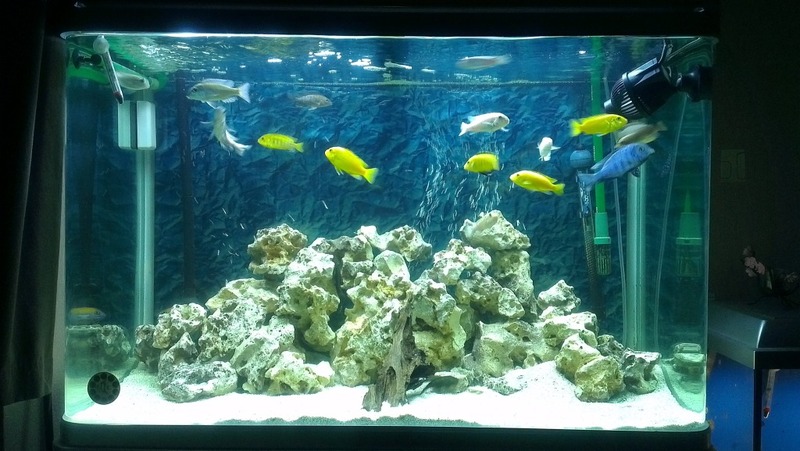 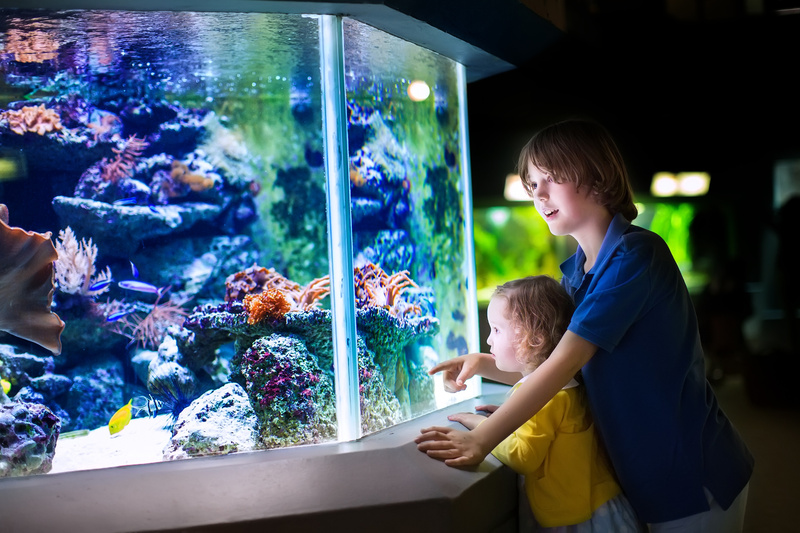 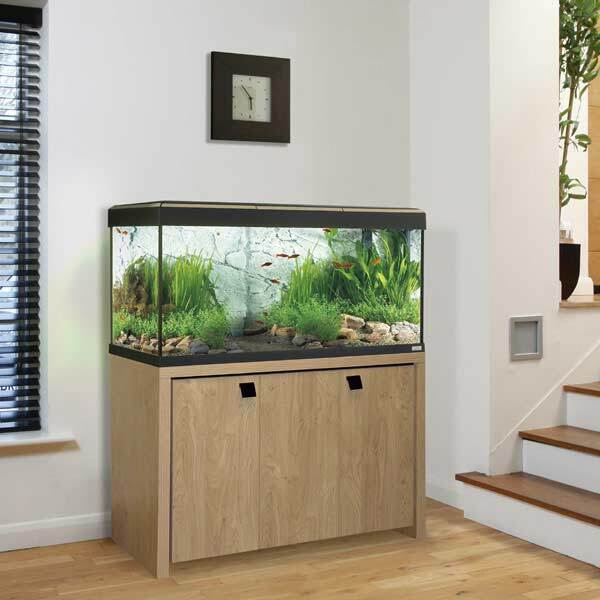 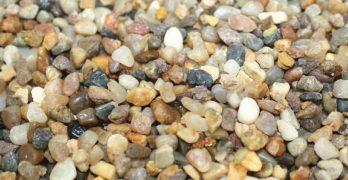 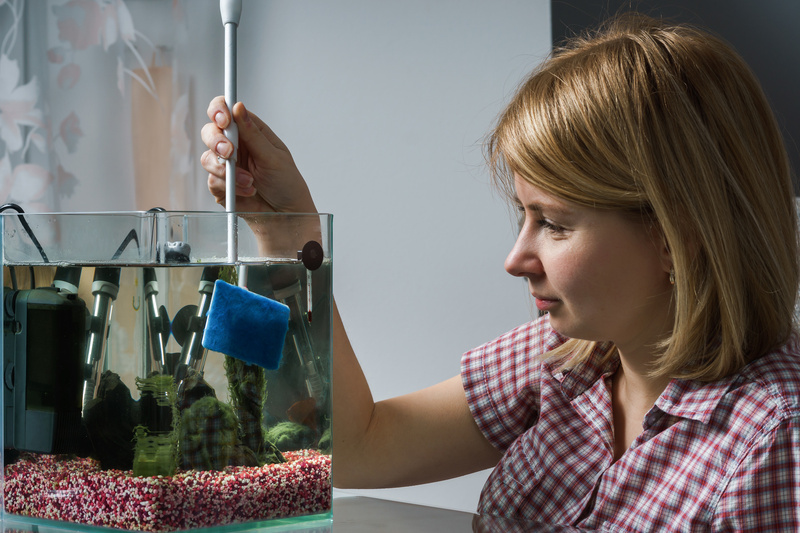 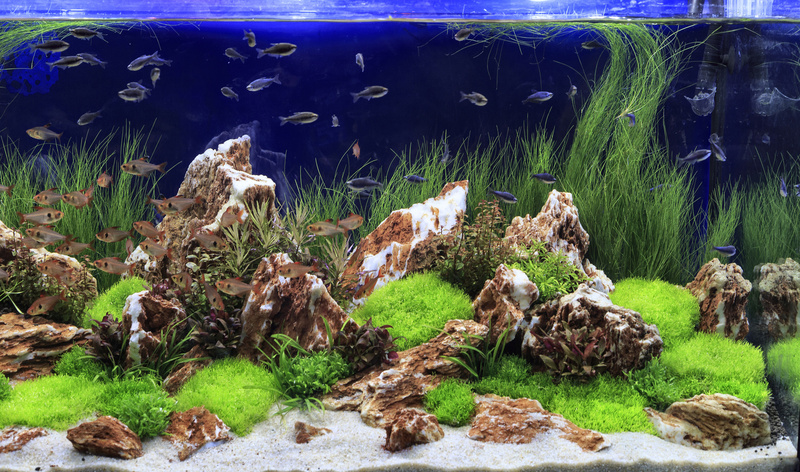 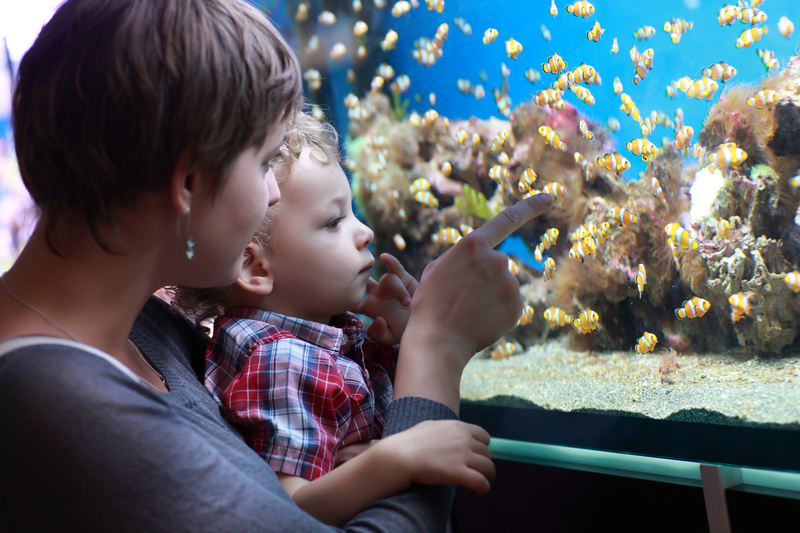 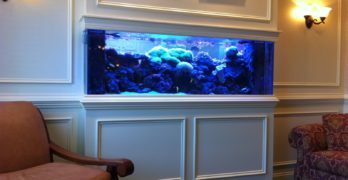 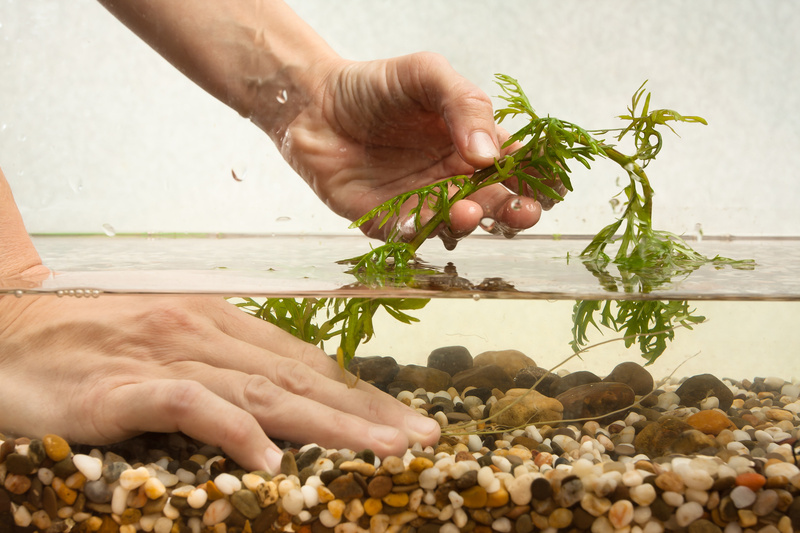 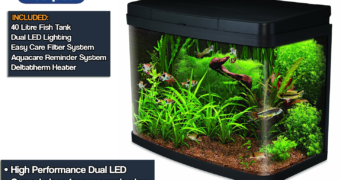 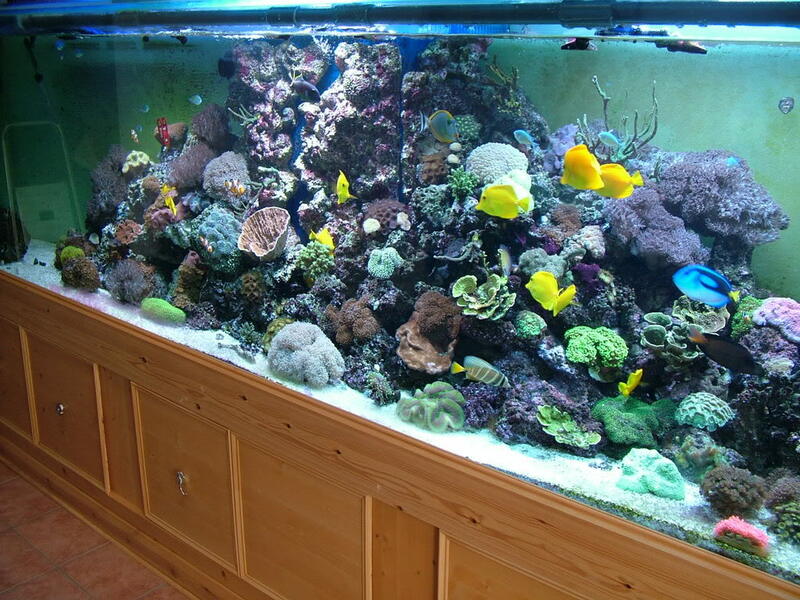 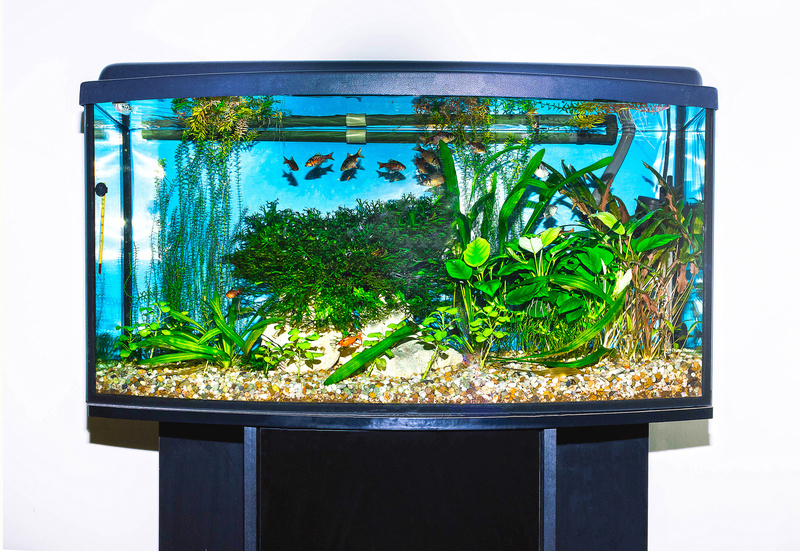 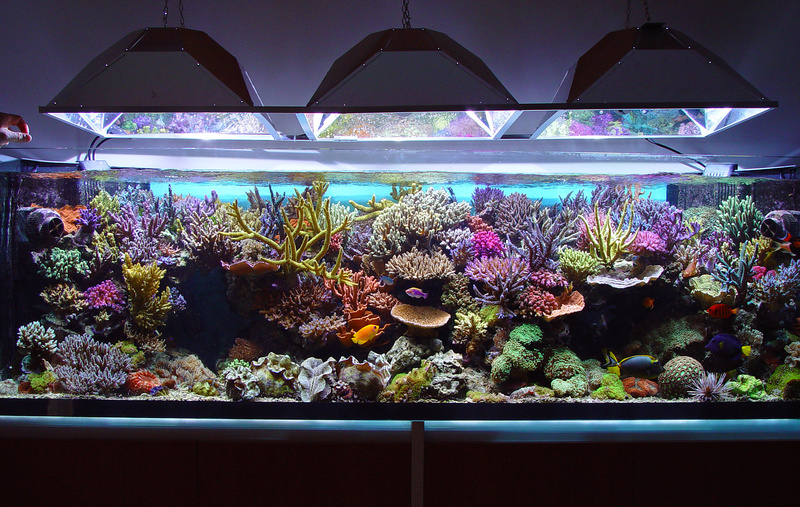 Choosing the right substrate … [Read More...] about Which Is Better, Aquarium Sand or Gravel? 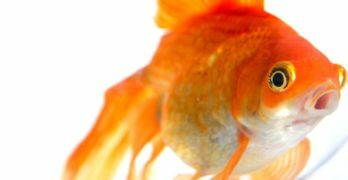 What Is the Lifespan of Goldfish? 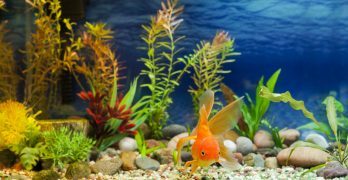 Many people erroneously believe that goldfish have relatively short lifespans. 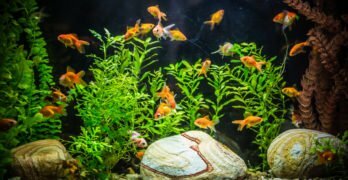 This belief comes from the fact that many are won as prizes at the local fair or … [Read More...] about How Long Do Goldfish Live For? 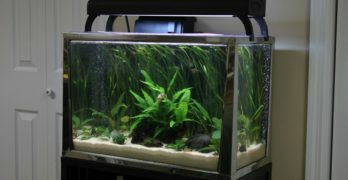 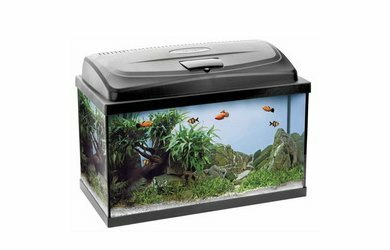 Why Should You Use a Canister Filter for Your Aquarium? 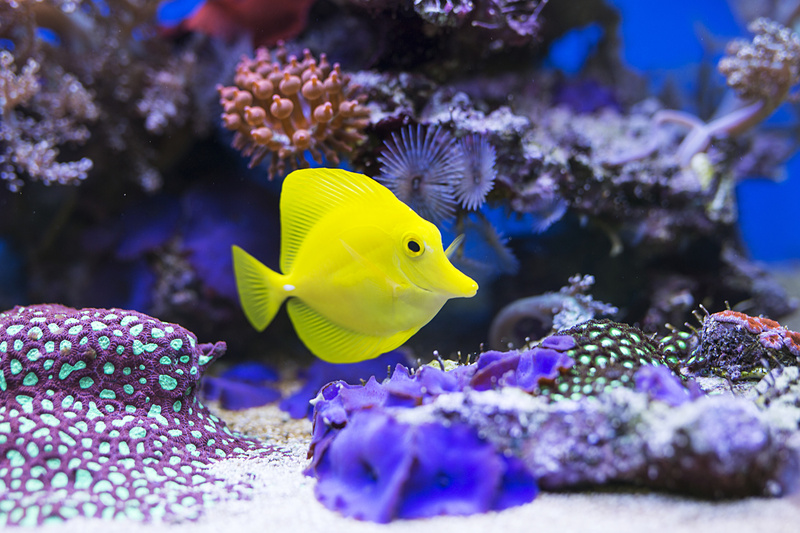 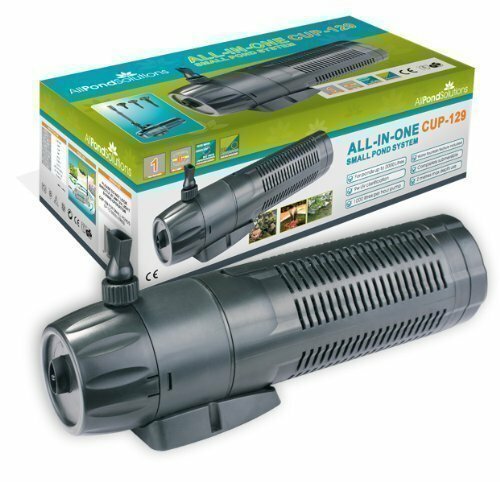 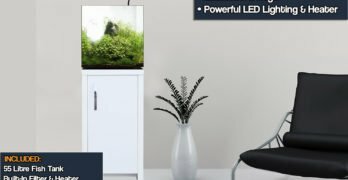 If you're just starting out caring for fish, chances are you have a pretty basic power filter in your aquarium. 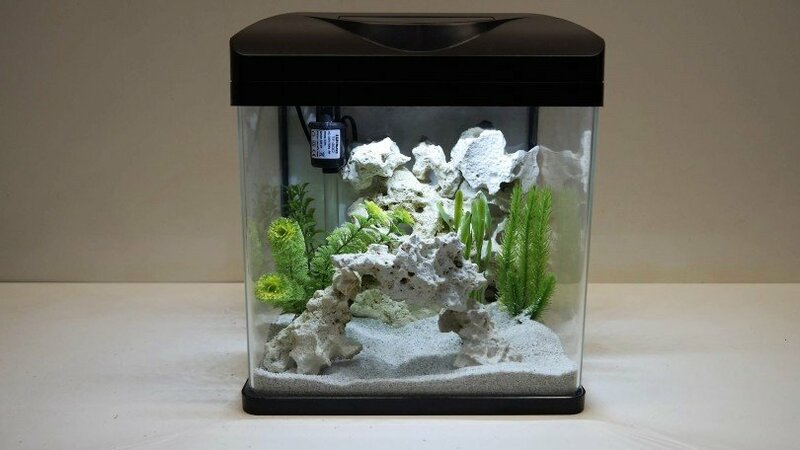 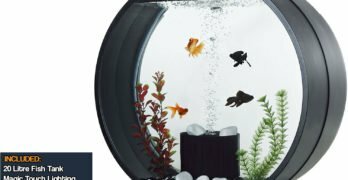 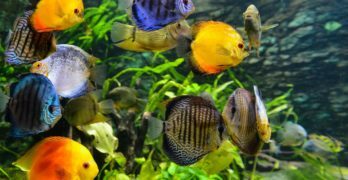 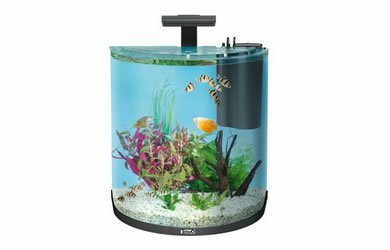 This is a great option for beginners, but if you're really trying to take your aquarium … [Read More...] about Why Should You Use a Canister Filter for Your Aquarium?